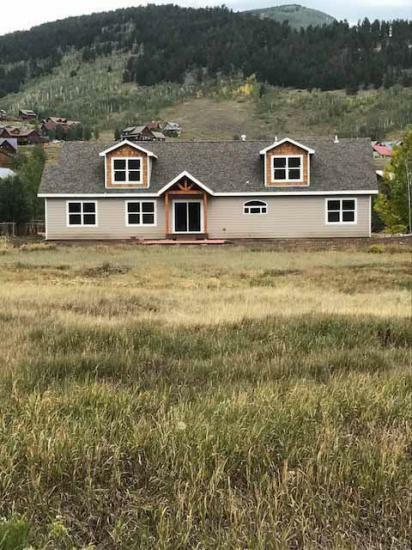 Brand New Construction!! 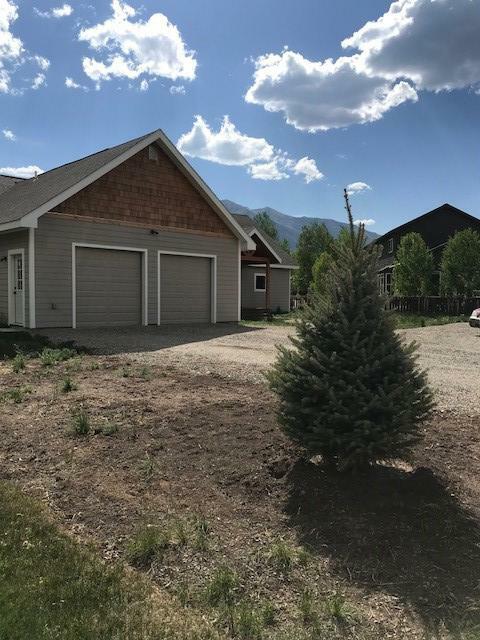 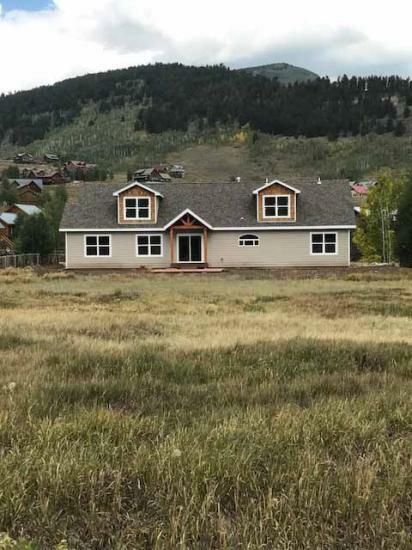 Live in the flats of Crested Butte South. 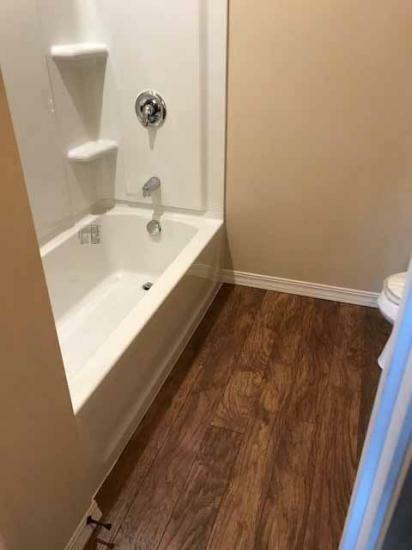 Very nice, quiet street close to all the amenities CB South has to offer; park literally steps away. 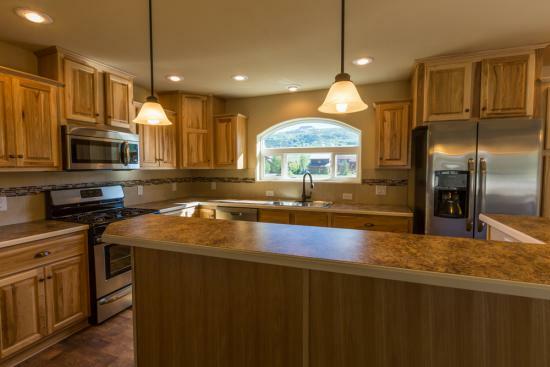 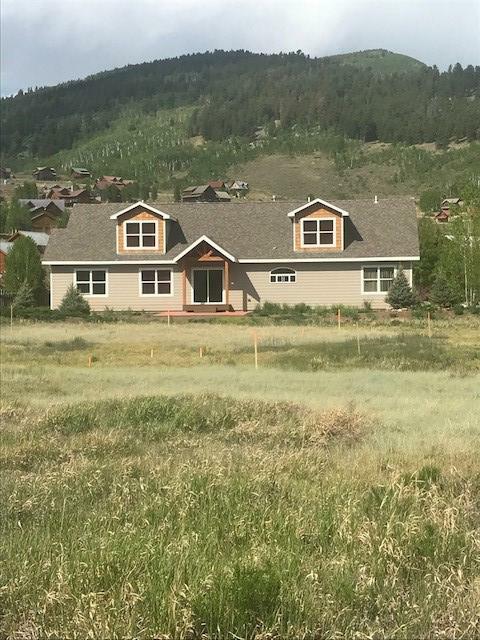 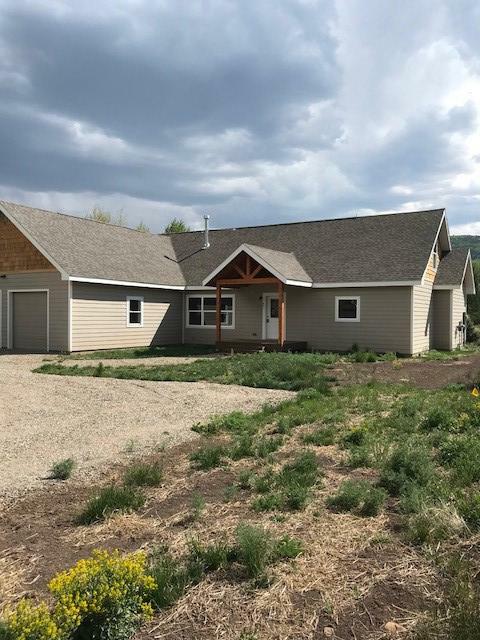 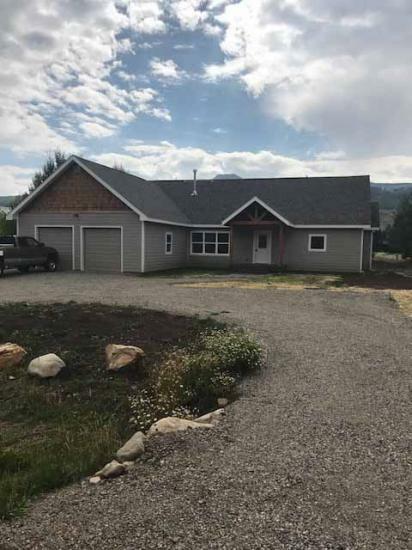 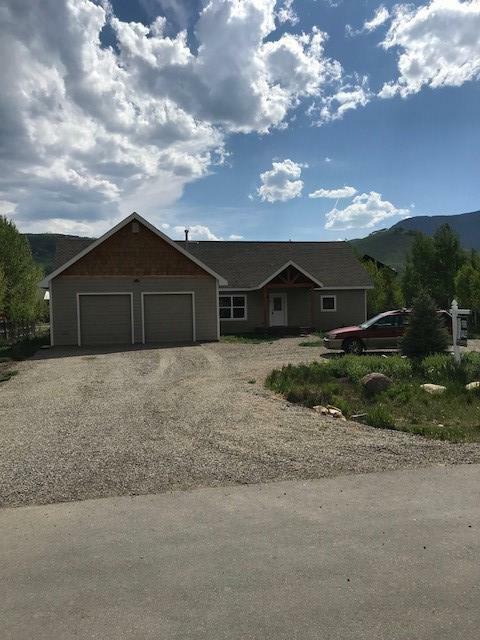 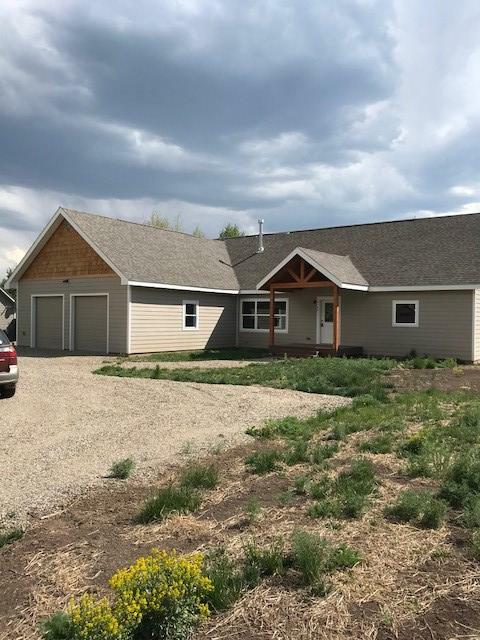 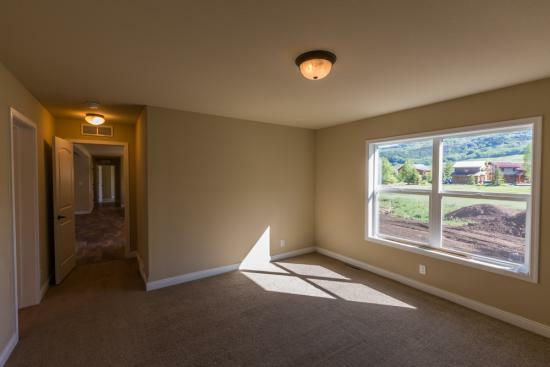 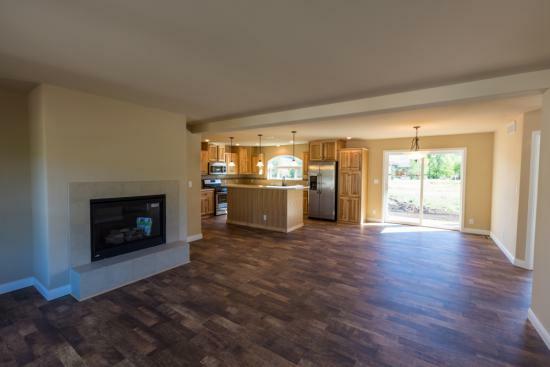 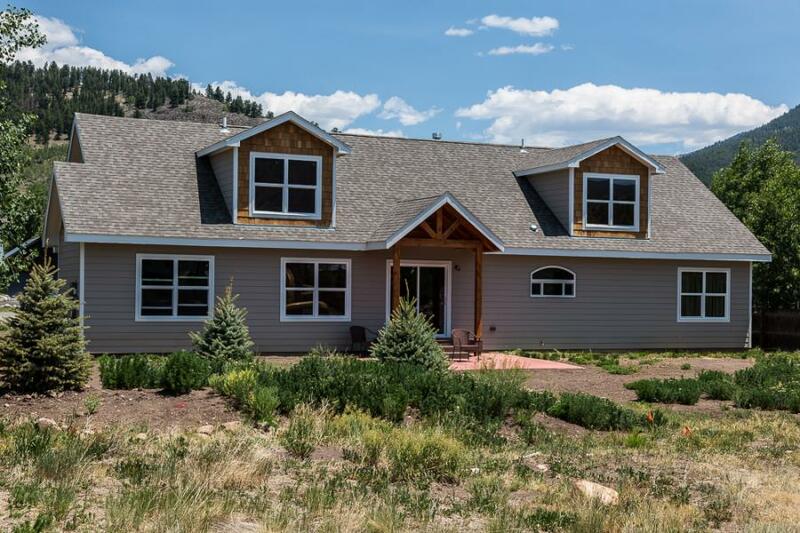 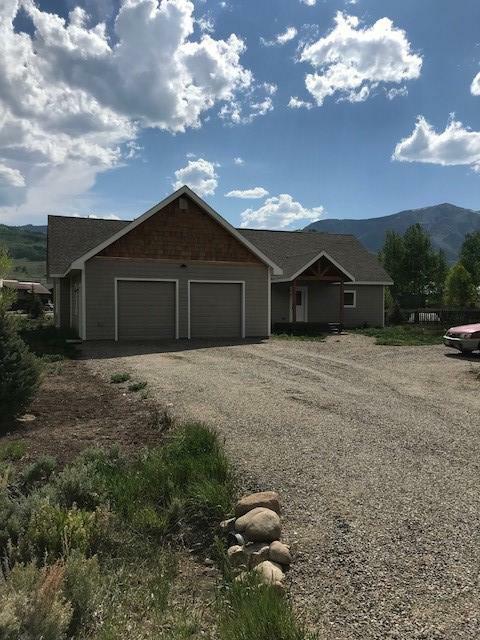 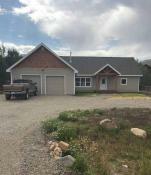 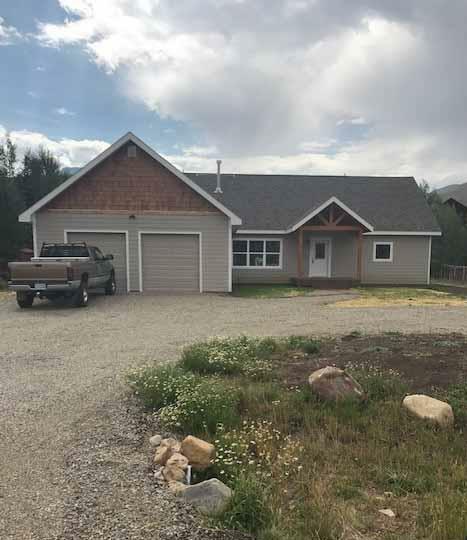 Lots of space with 4 bedrooms, office, three full baths and a well laid out open floor plan downstairs combining kitchen, dining and living room areas. 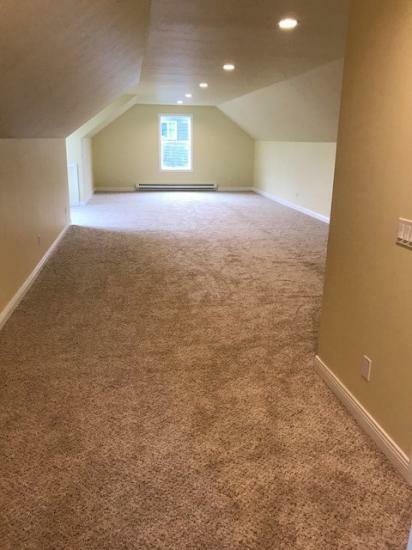 A full laundry/ mud room leads to an oversized 2 car garage. 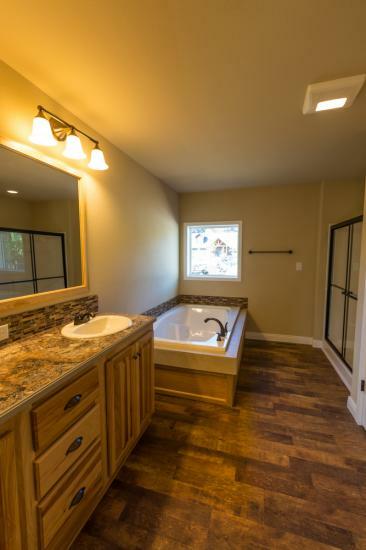 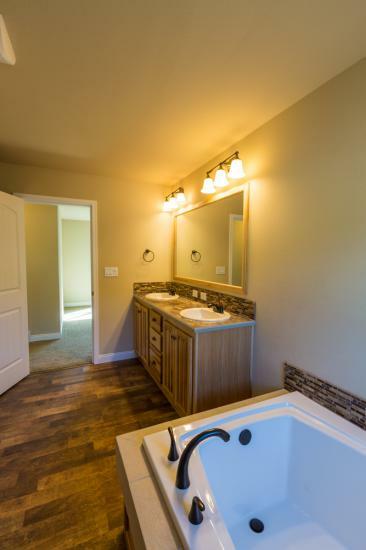 Upstairs is a junior master suite and bath in custom cedar and very large game room for entertaining. 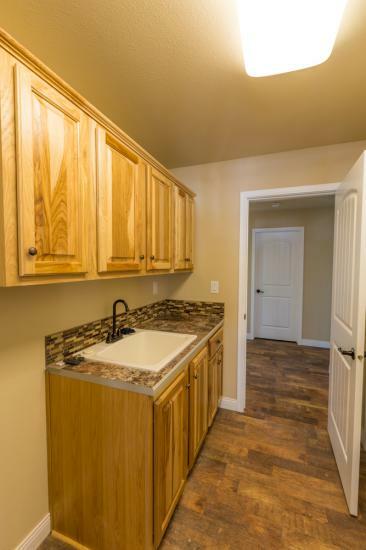 Priced at only $224 a square foot!